Dinner at Golden Peacock in Macau. 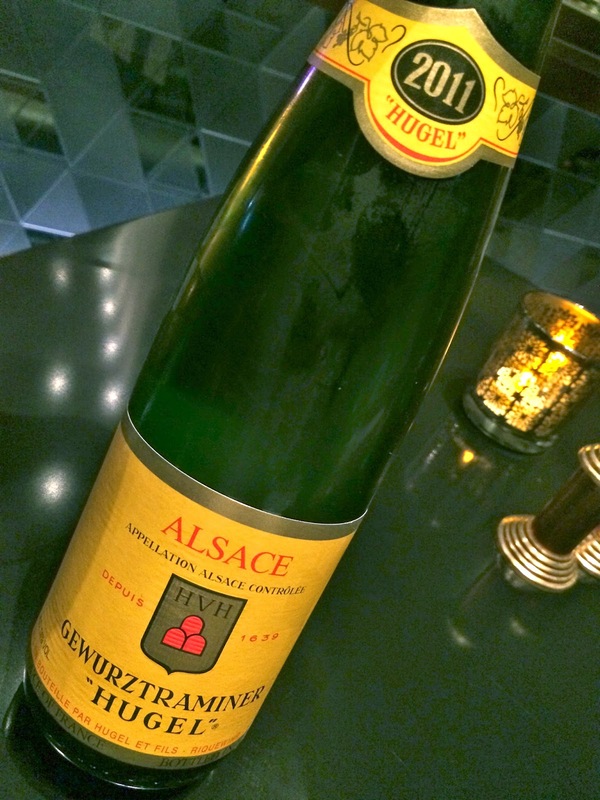 2011 Hugel Gewurztraminer - very fresh and floral, with a little lychee. Very ripe and sweet on the palate, a little alcoholic with bitter finish.